Tom joined United from Kilmarnock. 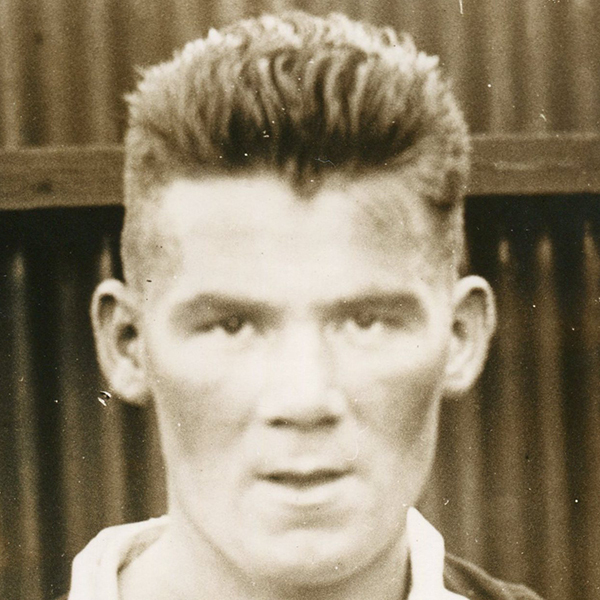 He was one of several players used to cover the troublesome centre forward role during season 1937-38. Tom had a fairly good scoring rate but at the end of the campaign he was released. Thank you to Tony Clerkson for additional info. Tom was born on this date in Anderston, Glasgow.